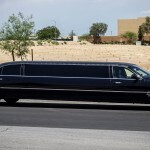 Your small or medium sized group up to 9 passengers is sure to make an entrance in Five Star Limousine’s Super Stretch Limo. 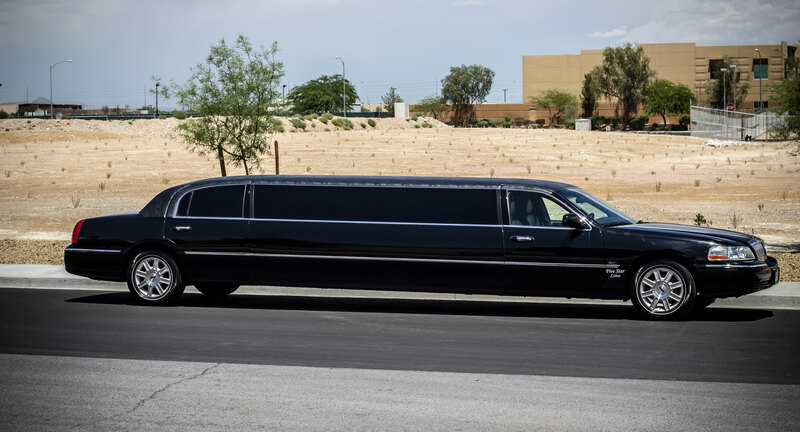 Relax in the premium seating and enjoy refreshments while our professional chauffeur gets you and your group to your destination in sophisticated style and class. 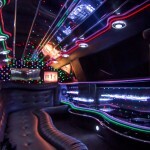 The perfect ride for your wedding party or prom with plenty of legroom and seating area. 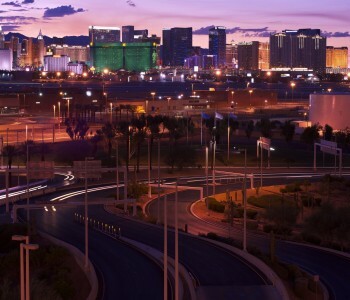 Have a corporate client you want to make an impression on? 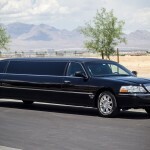 Send the Super Stretch Limo to pick the group up and our chauffeur will be waiting in the terminal to help them and their luggage out to the car at curbside. 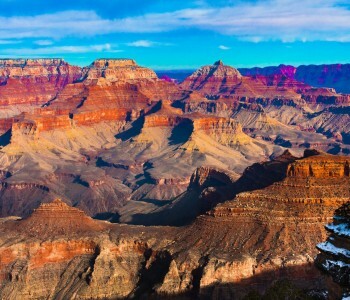 Do you like to party? 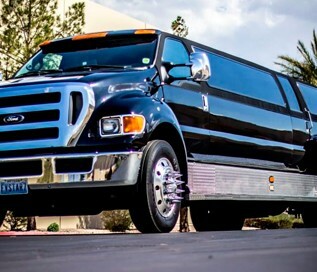 Bachelor and bachelorette parties love the super stretch limo to pick you up at your residence or hotel and take you anywhere along the Las Vegas strip and back home without a worry. 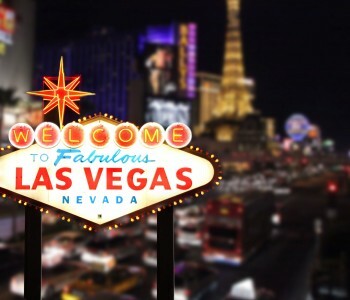 Great for holidays and other Las Vegas celebrations. 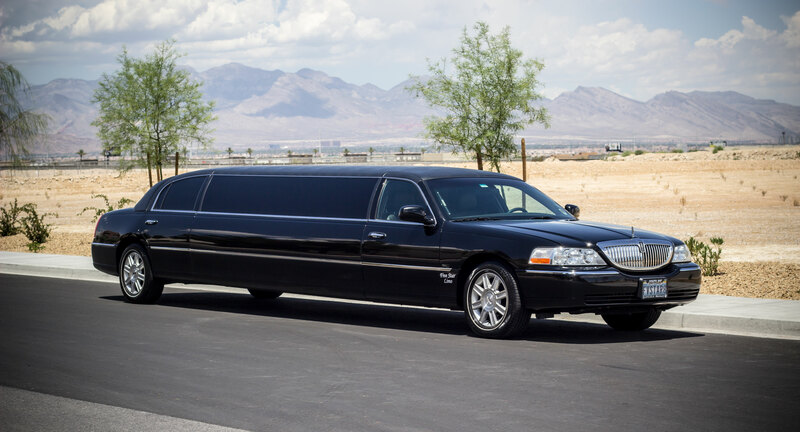 Like all of our chauffeured vehicles this super stretch limo features fiber-optic laser lighting, premium surround sound system and a wet bar with complimentary bottled water. 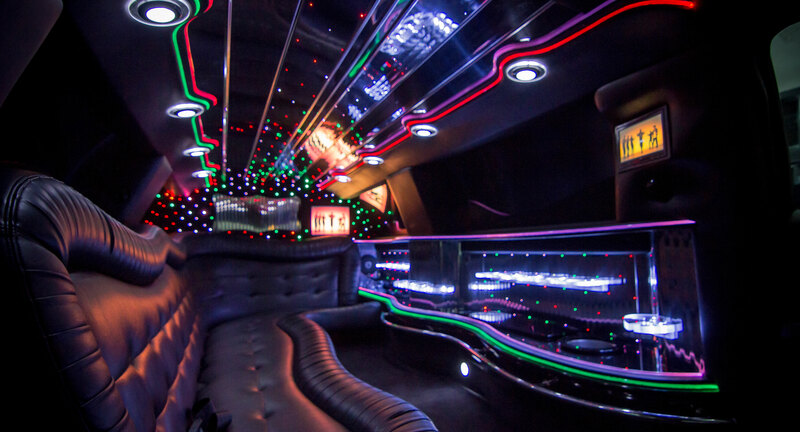 Your group is sure to be entertained from the time they step in until their drop off with LCD TVs and DVD player.